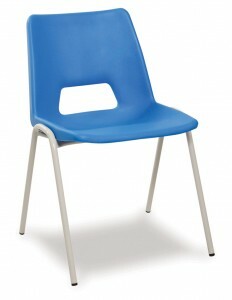 The lightly textured Polypropylene chairs are produced to the highest quality and are also supplier in a number of colours. 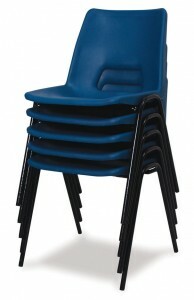 They are moulded to the shape of a comfortable seating position giving correct body posture. We offer a fully Flame Retardent option if required and can also supply a range of different gauged steel tubular frames which have a powder coated finish.